Federal Depository Library #0606 is located in the Baylor University Libraries. 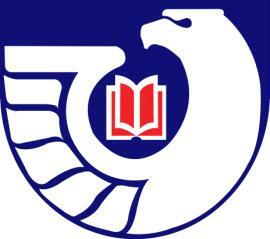 This depository library serves the 17th Congressional District and is one of 1200+ libraries that make up the Federal Depository Library Program (FDLP) administered by the Government Publishing Office (GPO). Use OneSearch or Bearcat to search for government documents online or in the Government Documents Collection located in the Central Libraries (Moody and Jones). A general research guide on Government Information is also available. The public is welcome to visit and use the depository collection, online databases, indexes, and websites for locating government information when the Central Libraries are open. See Central Libraries Hours. Ask for assistance at the Information Desk, Jones Library, First Floor or call us at 254-710-2122. The depository coordinator Sinai Wood is available by appointment. Email:Sinai_Wood@baylor.edu, Phone:254-710-4606. Access to government information is critically important to our American democracy and federal depository libraries provide the public with access to government information.